On 16th June, PTC Therapeutics, Inc. presented new interim data from part 1 of the Firefish clinical trial which is investigating risdiplam in babies with type 1 SMA. The compound is showing some fantastic results, with part 2 of the study still ongoing. This is a very exciting time for SMA research. People in Scotland with rare diseases may be able to access new treatments in a more efficient manner following the introduction of a new definition of ‘ultra-orphan medicines’. ‘Ultra-orphan medicines’ will include medicines that can treat people with very rare conditions affecting fewer than 1 in 50,000 people, or approximately 100 individuals in Scotland. Cytokinetics announced results of a recently completed clinical trial of reldesemtiv in SMA. The data suggest that this new experimental drug for SMA increases endurance and respiratory function even over a short period of 8 weeks. Yesterday TreatSMA have been made aware that the Great Ormond Street Hospital for Children will NOT be taking part in the Roche SUNFISH trial that was to include SMA patients with types 2 and 3. This means that the trial will not be conducted in the UK at all. The SUNFISH clinical trial is progressing fast, and all of its planned 186 participants will likely be recruited in the next few weeks. As of last week, enrollment of participants aged 6–11 and 18–25 years has been completed globally. However, nobody in the UK in those age groups will participate in this long-awaited trial as the all-too-prevalent red tape has impeded the opening of UK trial sites. 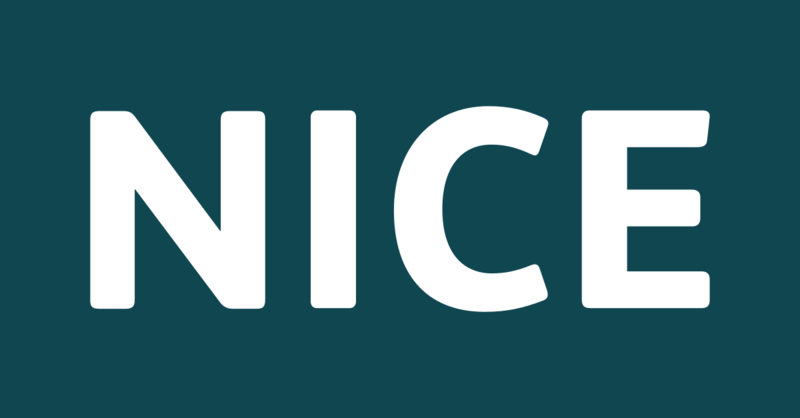 On 27 June 2018, NICE Appraisal Committee will meet in Manchester to discuss draft recommendation for Spinraza provision in England and Wales. Parts of the meeting will be open to the public and you are welcome join. We have received a reply to the open letter that we sent to Biogen after the recent SMC recommendation of Spinraza. Please read below.